CountriesAlaskaAntarcticaArcticAustraliaBahamasCaliforniaCaribbean LeewardsCaribbean Virgin Islands Caribbean WindwardsCentral AmericaCroatiaDubaiFlorida French PolynesiaGalapagosGreat LakesGreeceIndian Ocean & SE AsiaMexicoNew England New ZealandNorthern EuropePacific NWRed SeaSouth AmericaSouth PacificTurkeyUnited Arab EmiratesW. Med - Spain/BalearicsW. Med -Naples/SicilyW. Med -Riviera/Cors/Sard. Luxury yacht rentals (also known as a super yacht or mega yacht charter) - the best way for recreation. 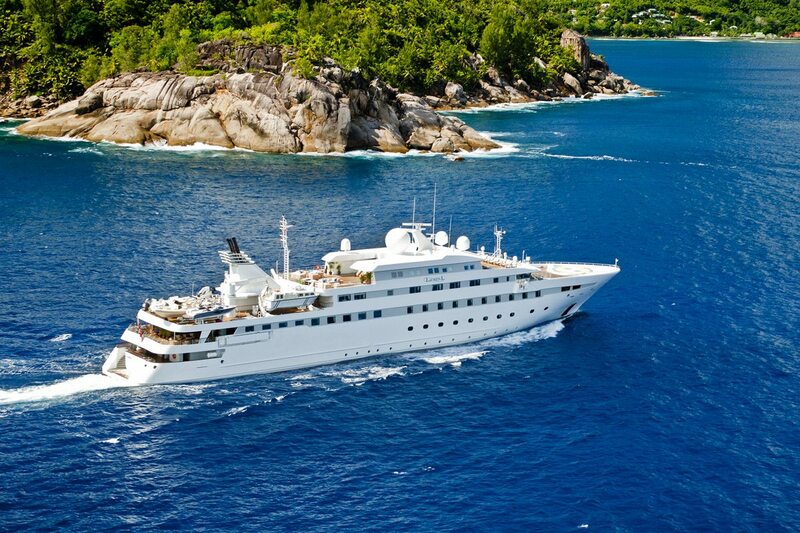 Mega yacht offers our guests a first-class service, gourmet cuisine, and all sorts of delights while cruising at sea. Premium yacht is like a luxury villa, but at any time can go wherever you want, whether it is Cannes festival or a deserted tropical island. 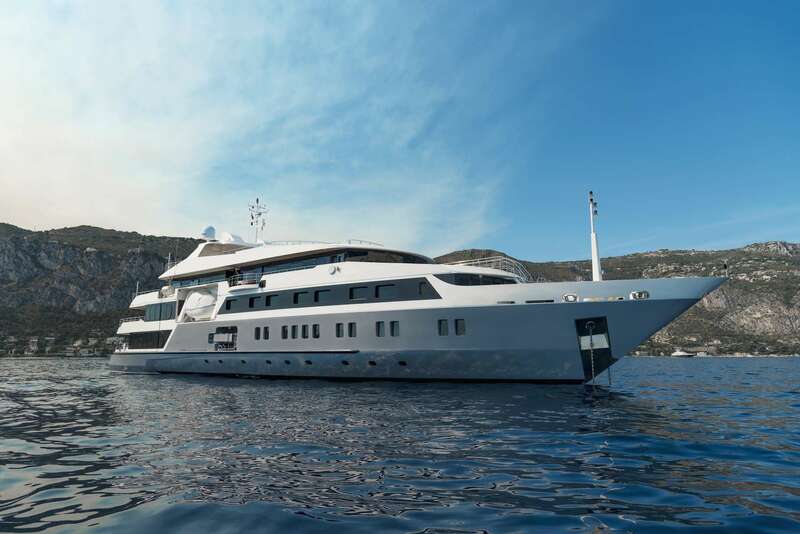 Mega-yacht is a vessel over 25 meters long, unrivaled in comfort and luxury. Renting a premium yacht will allow you to indulge all the amenities:: well-equipped gym, wine cellar, swimming pool, jacuzzi, beauty salon, sauna, sometimes even a helipad. Planning a family cruise or a private party for a dozen favorites? Renting super yacht of 25 - 30 m will be ideal. While providing your guests with enough privacy, our yacht also offers a lot of spacious areas to mingle as a crowd. Big as it looks, it may surprise you with its ability to easily navigate its body to seemingly inaccessible places. Sailing mega yachts or motor yachts ranging from 35 to 50 m and more is ideal if you take 10 or more guests, arranging a chic party or an official event. 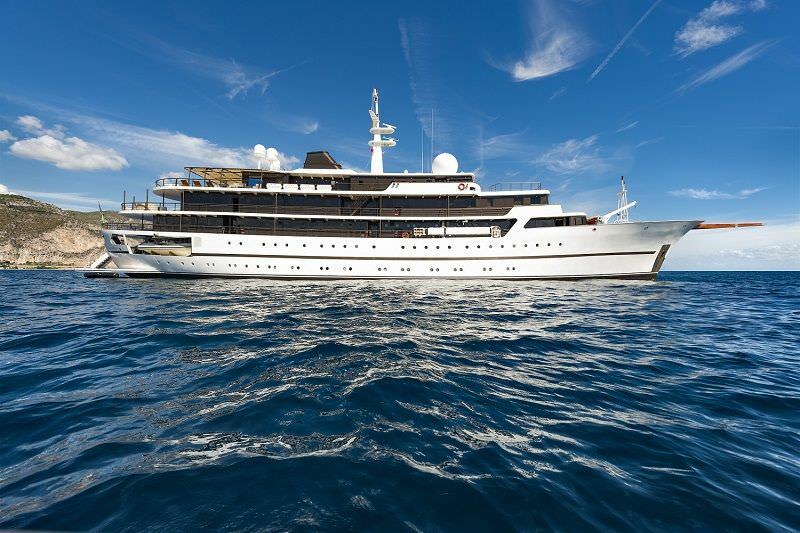 In addition to the impressive dimensions, these vessels have top-of-the line equipment and are unique in style. The sight of these luxury yachts never goes unnoticed – its presence creates a delightful scene in every port. Flying mega yachts with smooth hulls can reach speed over 20 knots, but the most popular premium yachts for rent are not the speedy ones, but semi or displacement vessels. These ships guarantee comfort even at rough sea while cruising speed will not be more than 14 knots. These vessels are ideal when speed comfortable passage is more important than speed. 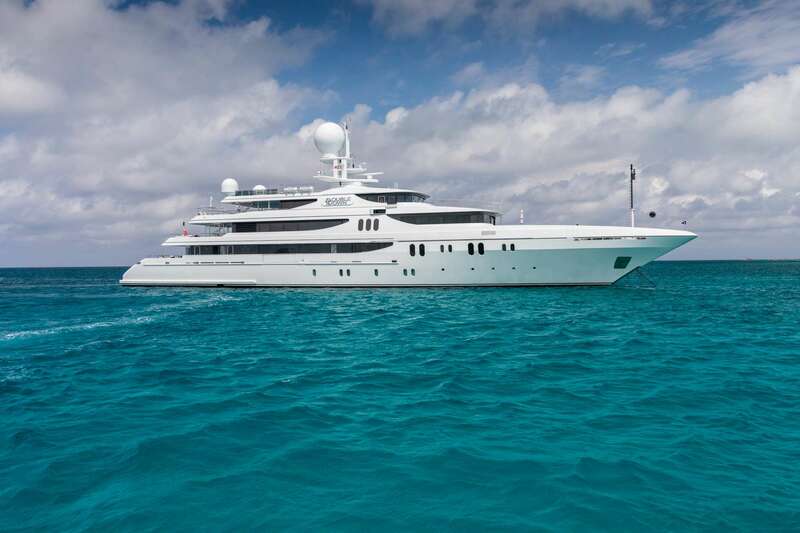 Renting mega yachts over 50m long will guarantee more space and amenities. 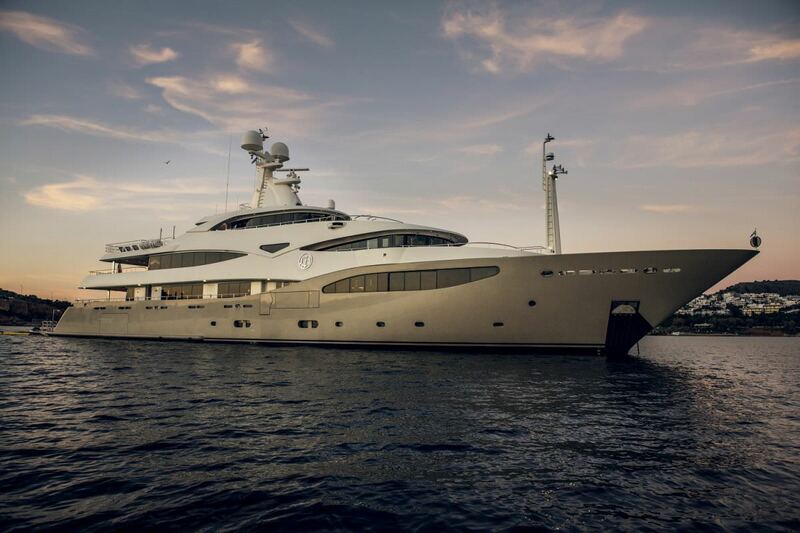 The most popular mega yacht manufacturers are Sessa, Feadship, Lurssen, Heesen, Perini Navi, Trinity Yachts, Amels, Christensen, Oceanco, Blohm & Voss, Benetti. 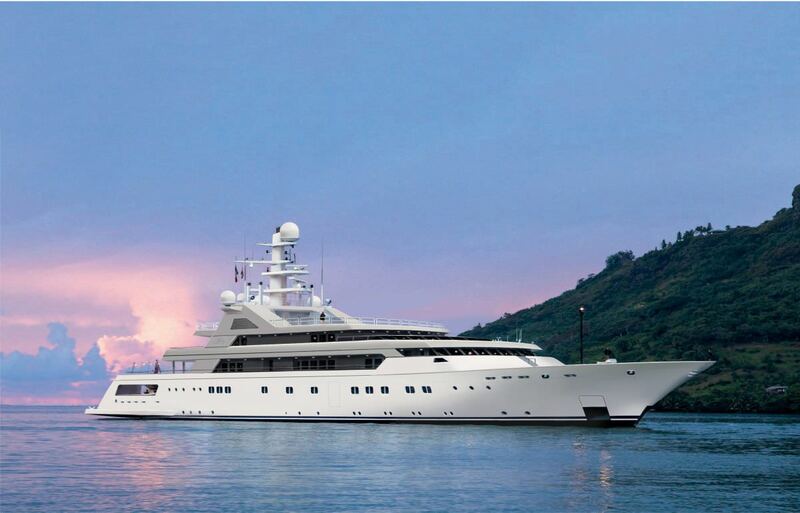 Construction of luxury yachts involves latest technologies and materials. 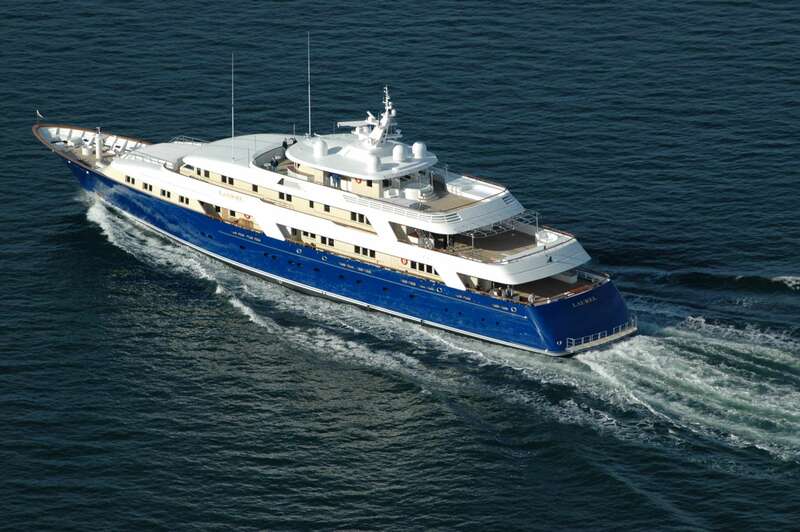 As a result premium sailing and motor yachts, especially built to order, are favorite toys of billionaires. 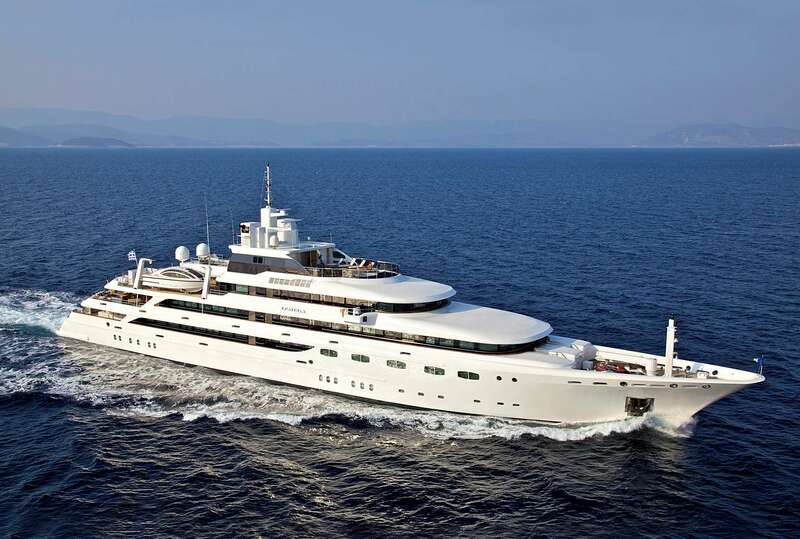 The most famous yachts of our time – is Azzam (180 m), owned by Saudi prince, Eclipse (162,5 m) Roman Abramovich, Lion Heart (63 m), Phillip Green, A (119 m), Andrei Melnichenko, C2 (78 m) Ron Perelman, Rosehearty (56 m) Rupert Murdoch. 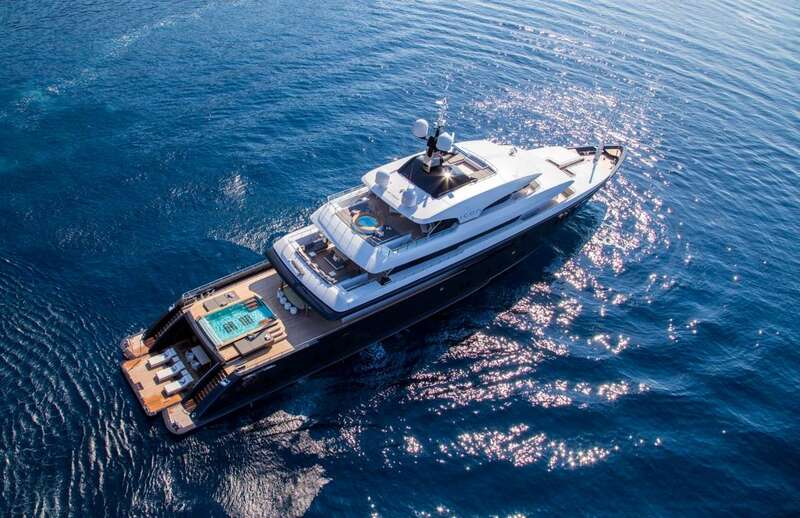 Super-yachts and their owners are always in the center of attention and gossips, favorite place for show-business stars and supermodels.One week to charter a mega yacht starts from 50 000 euros per week. However, for this money you will get the most memorable cruise ever. 12 Knots ready to provide detailed information on each charter vessel and offer the one that will suit you 100%. 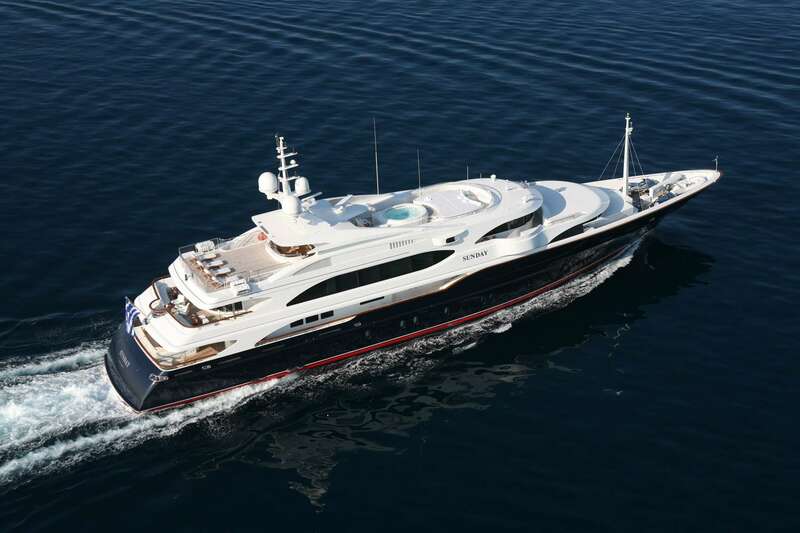 We offer premium yachts in Greece, Croatia, Montenegro, France, Italy, on the French Riviera and the Caribbean.